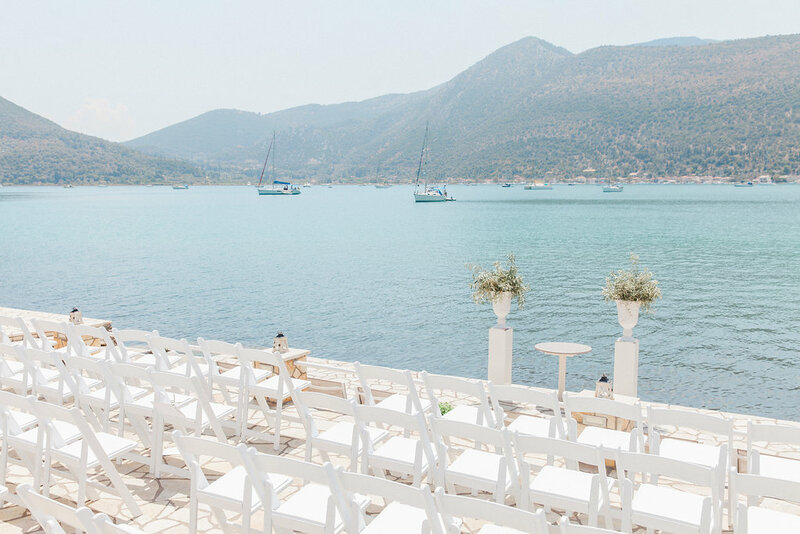 Your event in Lefkada, needs the perfect venue. 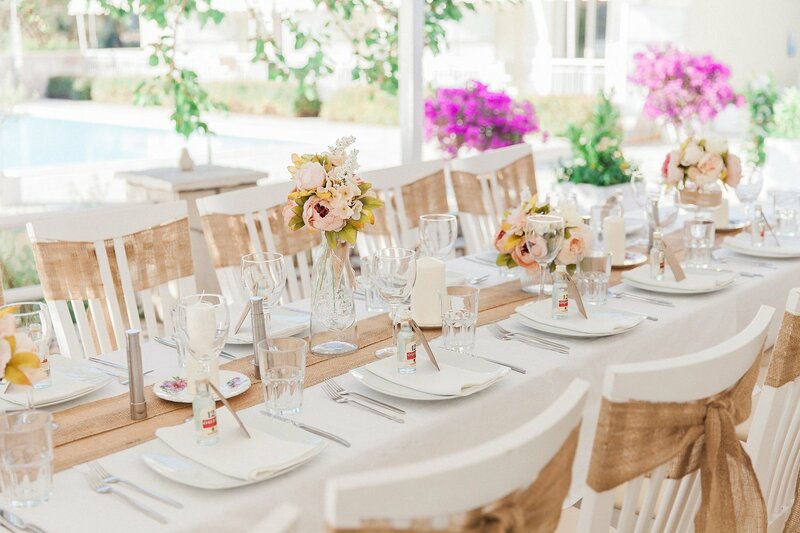 Seaside offers an elegant outdoor space and delicious Greek cuisine. 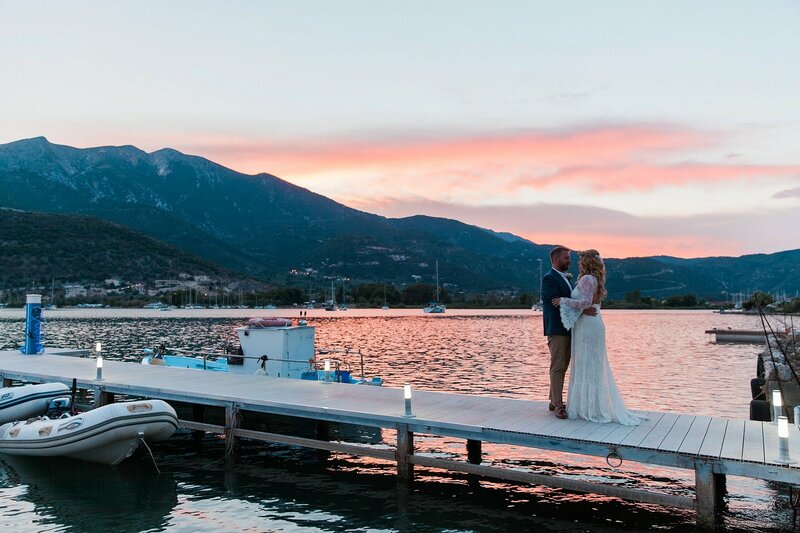 The endless blue and lush green mountains provide you a stunning backdrop to one of life’s most beautiful days. 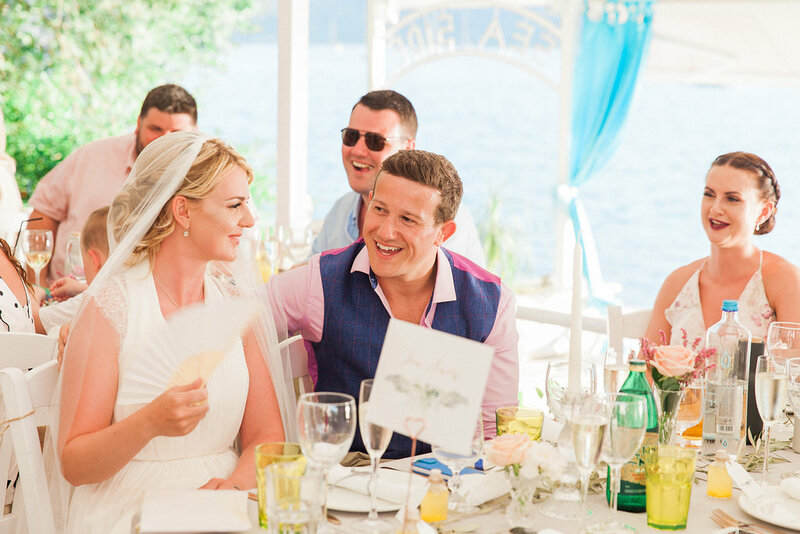 Seaside which overlooks tranquil Vlyho Bay is one of the most elegant venues in the area for luxury weddings and lifestyle events. 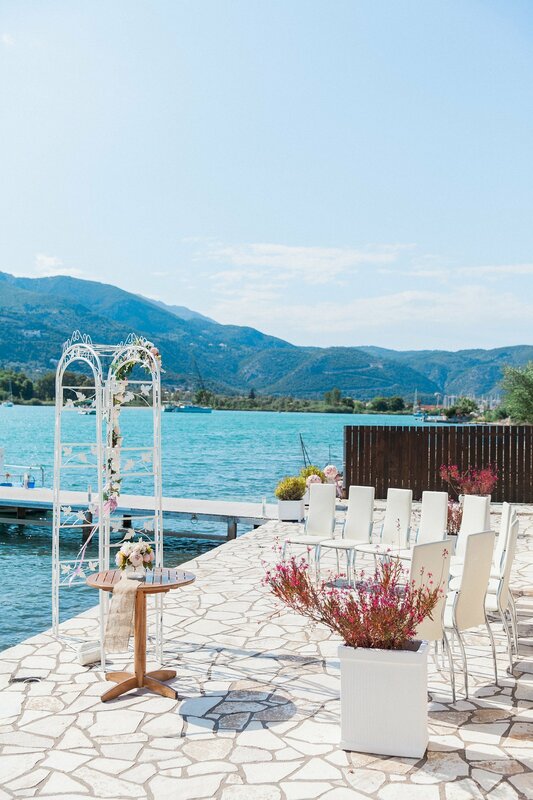 Located on the picturesque Geni peninsular, Lefkada it combines an idyllic setting, Ionian charm and excellent cuisine with meticulous attention to detail and professional service. 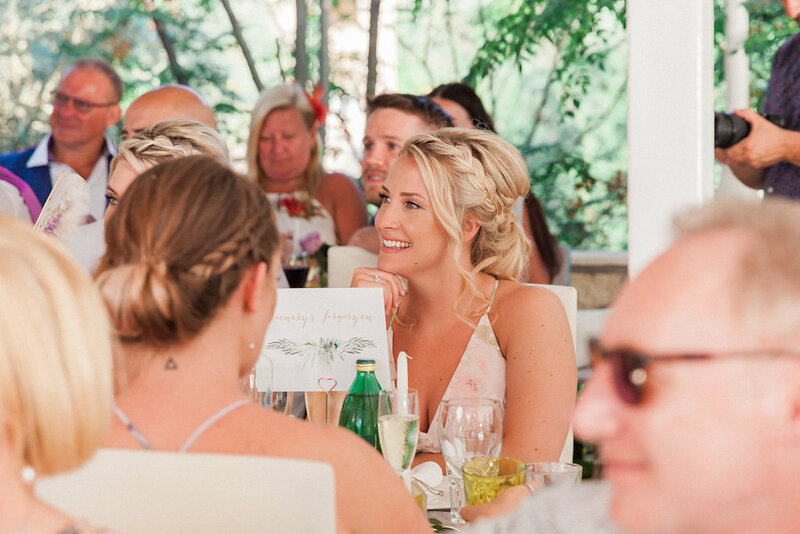 Our choice of delicious dishes are all freshly prepared for you under the watchful eye of our head chef. 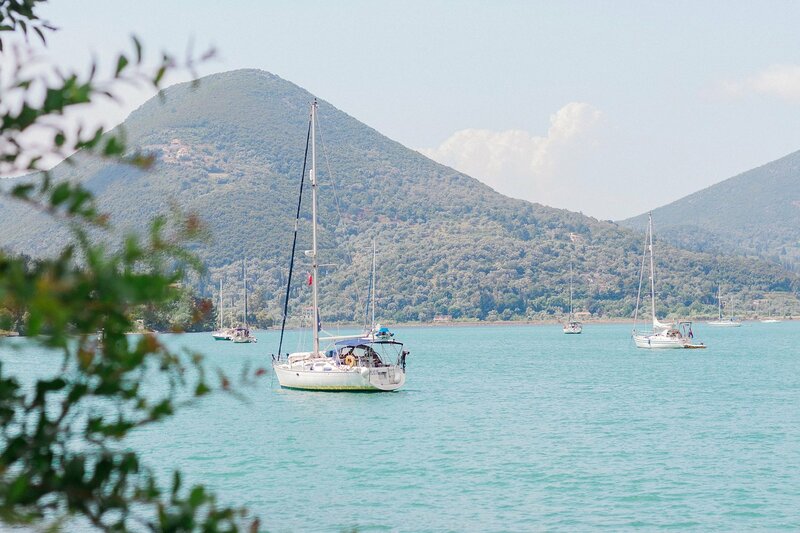 Ingredients include local produce from Lefkada and Greek Islands of the Ionian Sea. 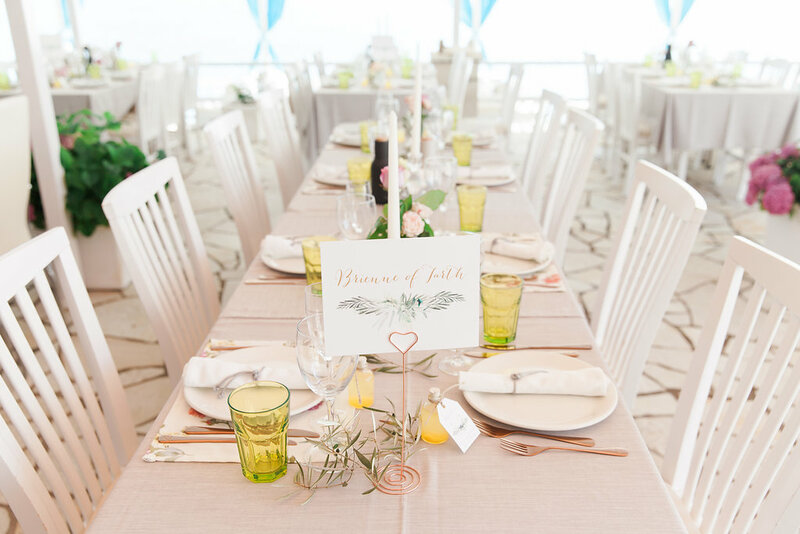 When you choose Seaside to host your special event, you’ll discover that every detail will be taken care of to make the day of your dreams. 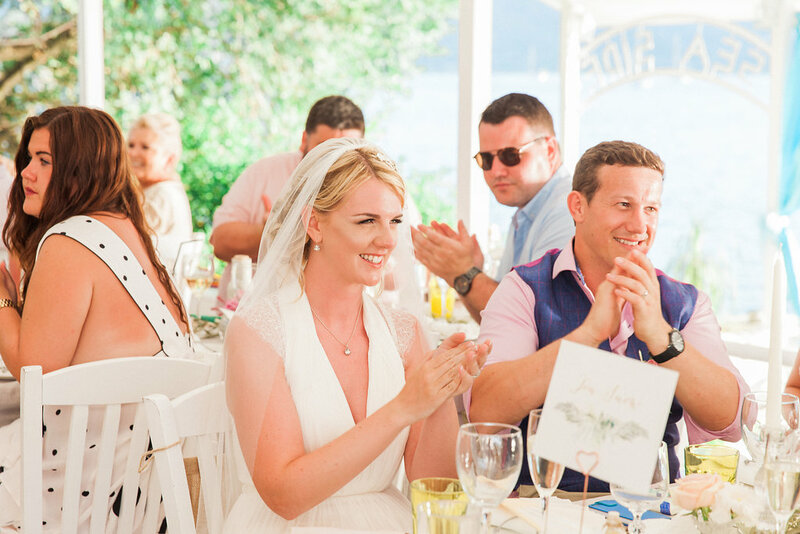 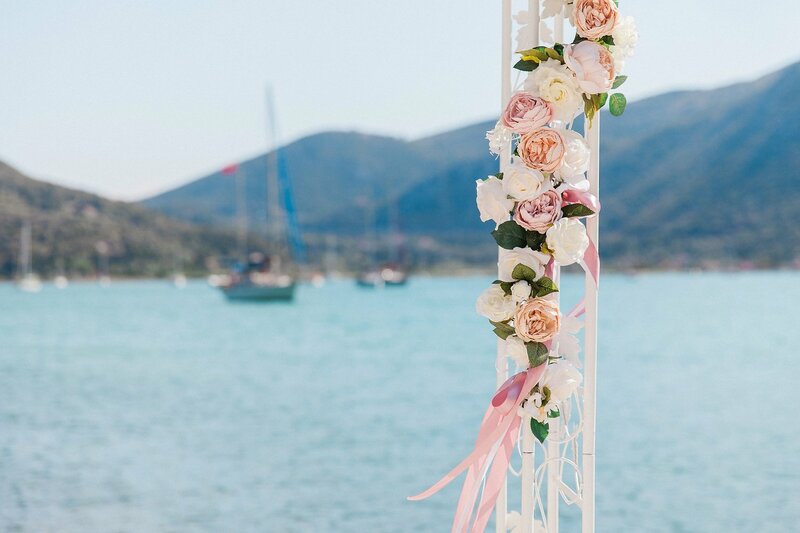 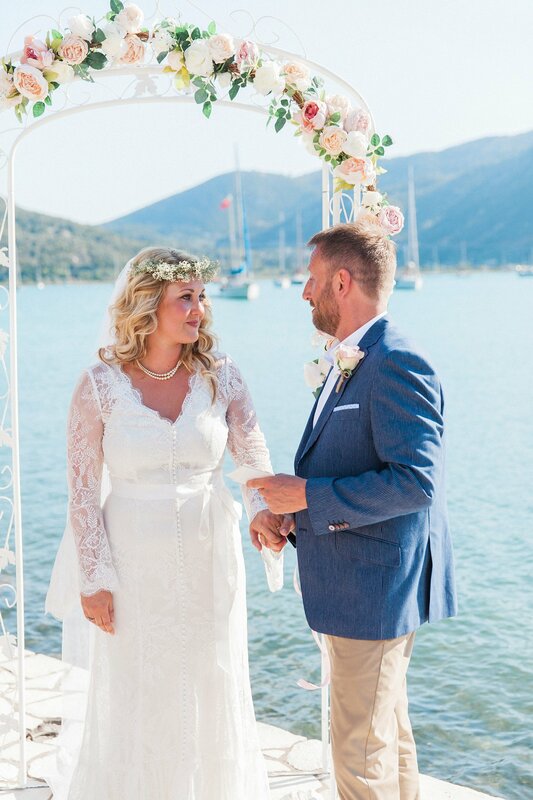 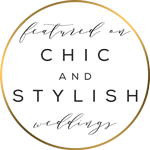 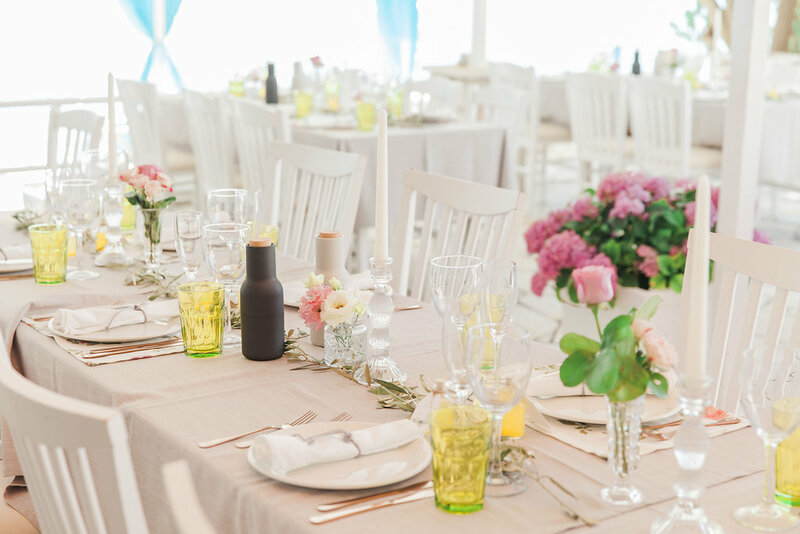 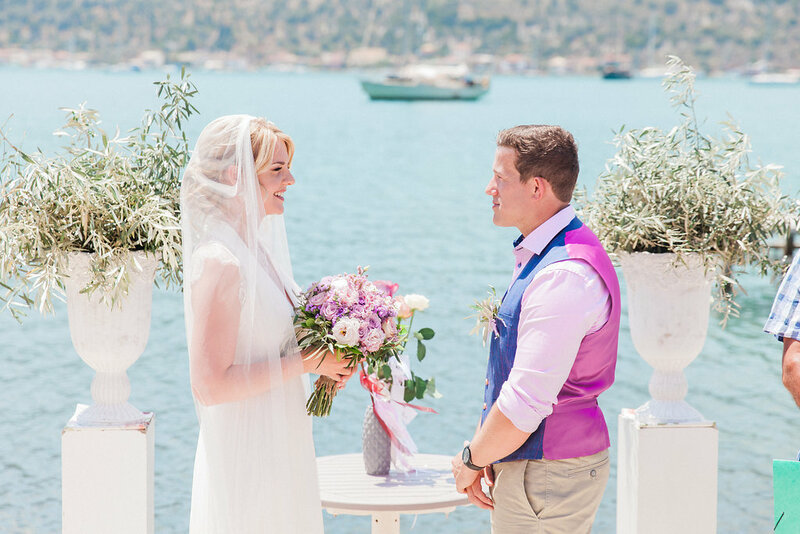 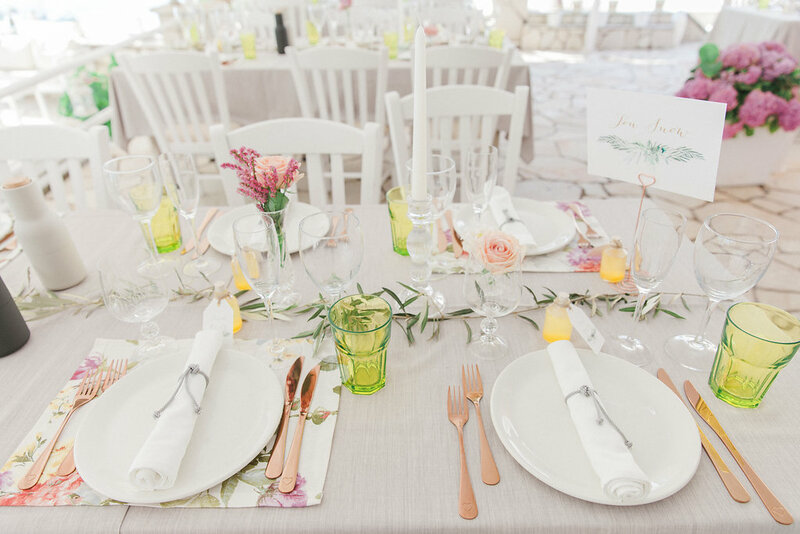 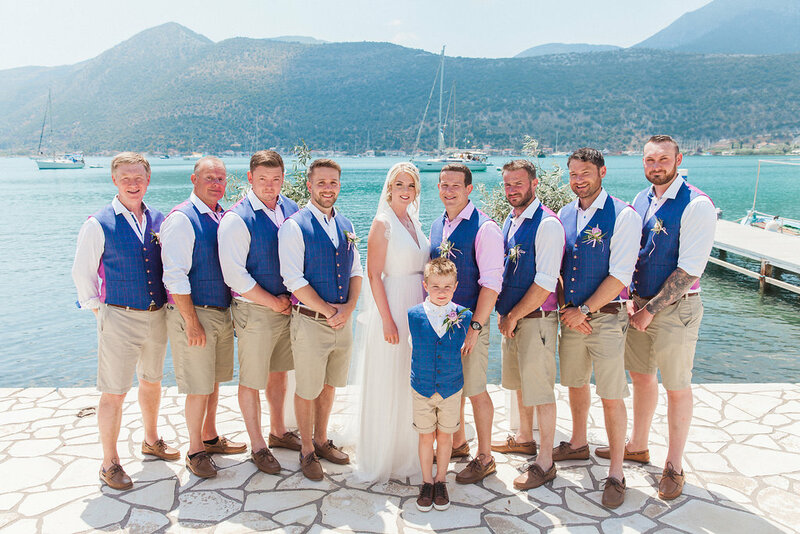 We collaborate exclusively with established event planner, Lefkas Weddings and Claire and her team will help you make your wedding day in Lefkada everything you have ever imagined.